In Botanists, players run a small plot of land that grows flowers, which they sell to florists. Each of the players has got three small fields dedicated to growing the most popular flowers among their usual clients. 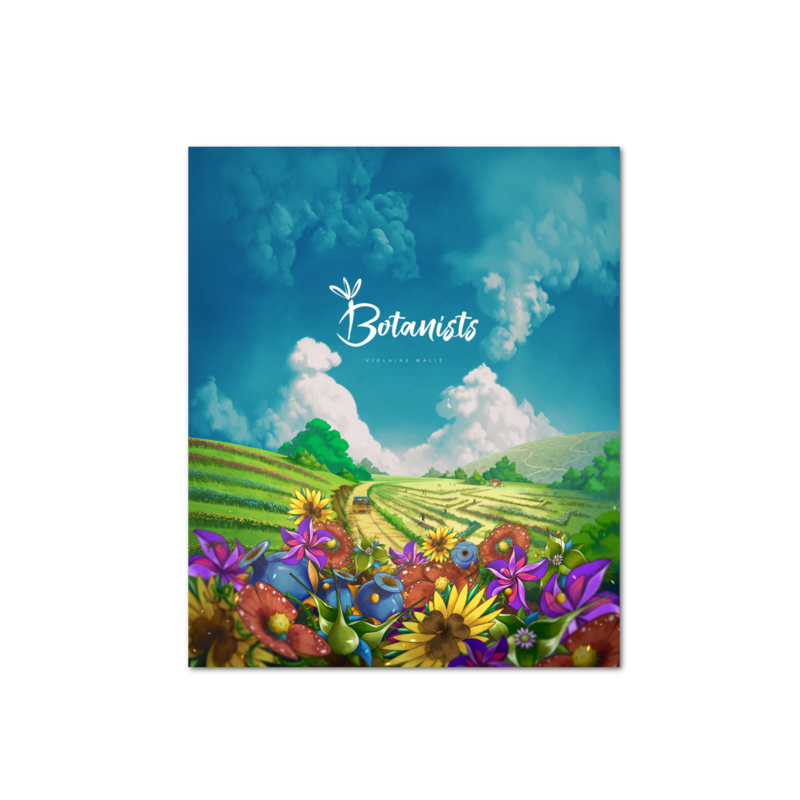 Play Botanists now! You can download a Print and Play Kit for you to try out Botanists. This Kit includes all you need for a 2-player game and you will also need a few more components from other games (such as player tokens). 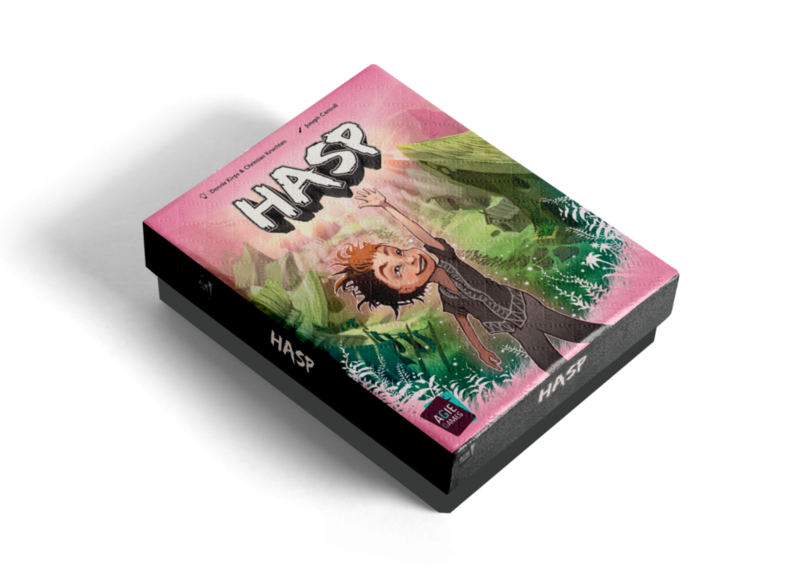 Hit the button below, assemble your PnP demo copy, and let us know what you think! Like it? Please back our project on Kickstarter starting 1st of April. IMPORTANT: Please note that the components in the KIT are not actual size of the published game. The size of the components in the published version will be considerably larger! 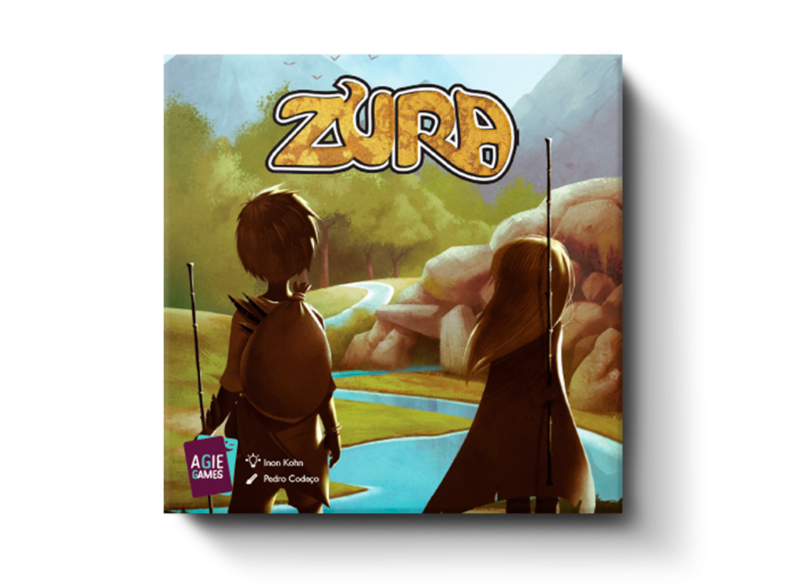 In this game, the players are the children of a small village within the magical world of Zura. Their parents and older siblings will be lost in the vast Zuran desert if the stars are not restored to the night-sky. In Hasp, the children of the village Zura take part in a yearly tradition which tests their knowledge of Zuran culture and heritage. The children are tasked with finding different types of objects that are important to the village.